[FILES] Ibrahim Gaidam of Yobe state. 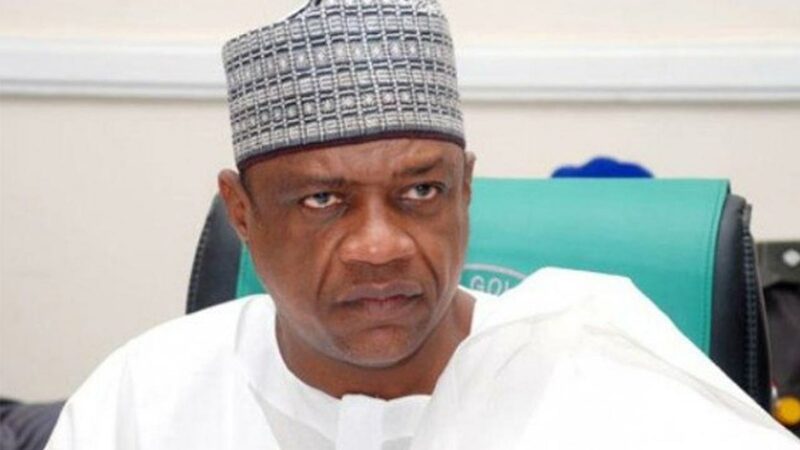 Yobe governor Alhaji Ibrahim Gaidam could not travel to Bukarti, his country home, in Yunusari Local Government Area of the state to vote, due to an early morning attack on Geidam by Boko Haram insurgents. Abdullahi Bego, Director General, Media affairs to the governor, confirmed the development in a statement released to the News Agency of Nigeria (NAN) on Saturday in Damaturu. Bego, saying that the situation was under control and voting was going on, stated that the governor could not partake in the exercise. NAN reports that the governor, in consultation with security agencies decided that it was more prudent to make the sacrifice. Gaidam, who is also a senatorial candidate in the Presidential and National Assembly election, commended security agencies for their effort to ensure a peaceful and successful election across the State. 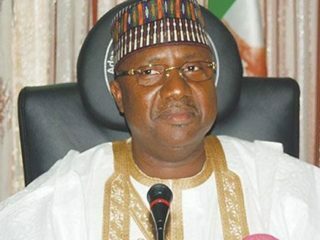 Meanwhile, Alhaji MaiMala Buni, the All Progressives Congress (APC) gubernatorial candidate in Yobe, said adequate preparations by the Independent National Electoral Commission (INEC) and security agencies ensured the success of the elections. He made the observation after casting his vote on Saturday in Damaturu, saying the timely commencement of the elections, adequate provision of election materials and security to the electorate made the election successful. 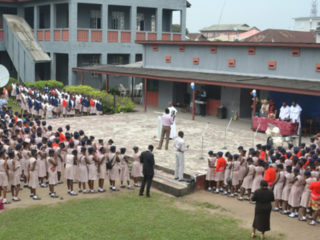 “The massive turn out of voters was encouraged by the security apparatus put in place and the commitment to the preparations made by INEC.